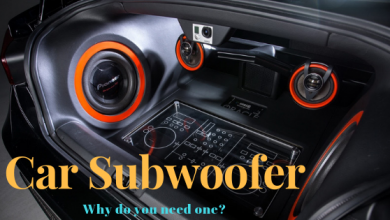 This category is dedicated to Car Subwoofers, I have explained in detail different sizes of subwoofers. 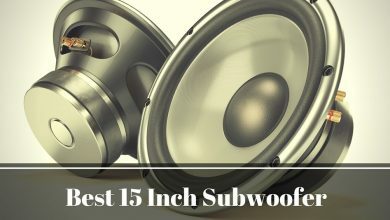 8-inch, 10-inch, 12-inch and 15-inch subwoofers reviews along with a detailed buying guide. 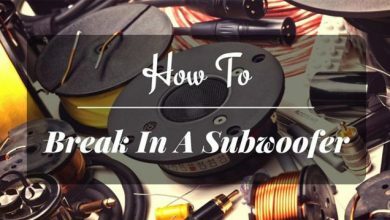 Also, I have answered frequently asked questions related to this section.